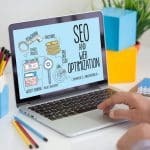 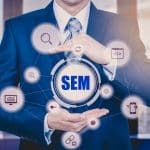 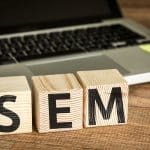 Looking Ahead: Is AI the Future for SEM Services? 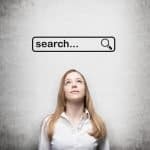 Mobile First Index: Is Your Search Engine Marketing Ready? 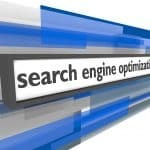 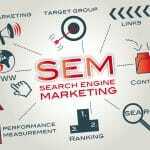 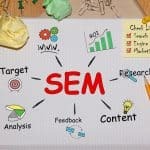 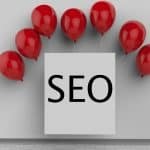 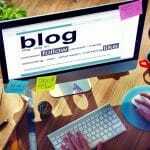 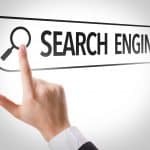 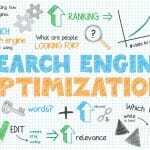 SEM Services – What To Expect From ?